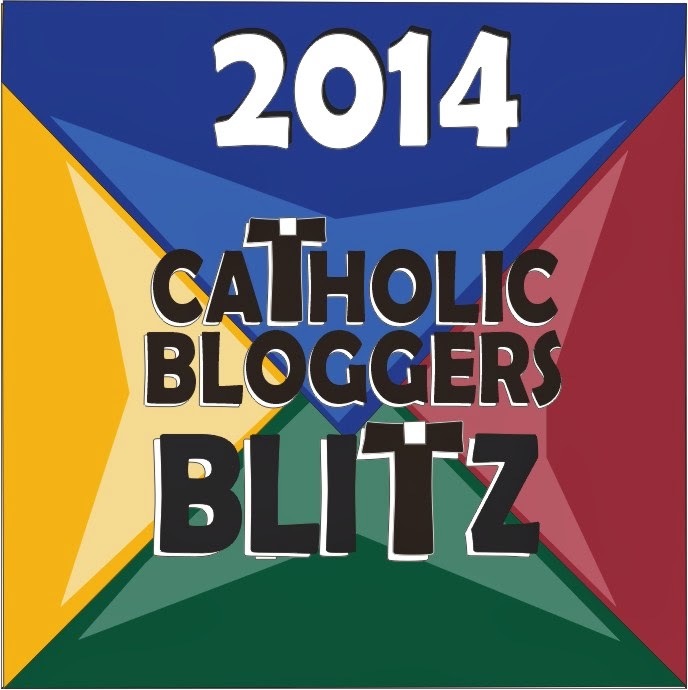 The 2014 Catholic Bloggers Blitz has been launched! This year, the link-up is a Monthly FOUR in ONE! 3. Visit at least 2 of the previously linked up posts and preferably leave nice and engaging comments (ask a question, make an observation…don’t just say ‘nice post, visiting from the Catholic Bloggers Blitz’. That’s spammy and no one wants that. 4. 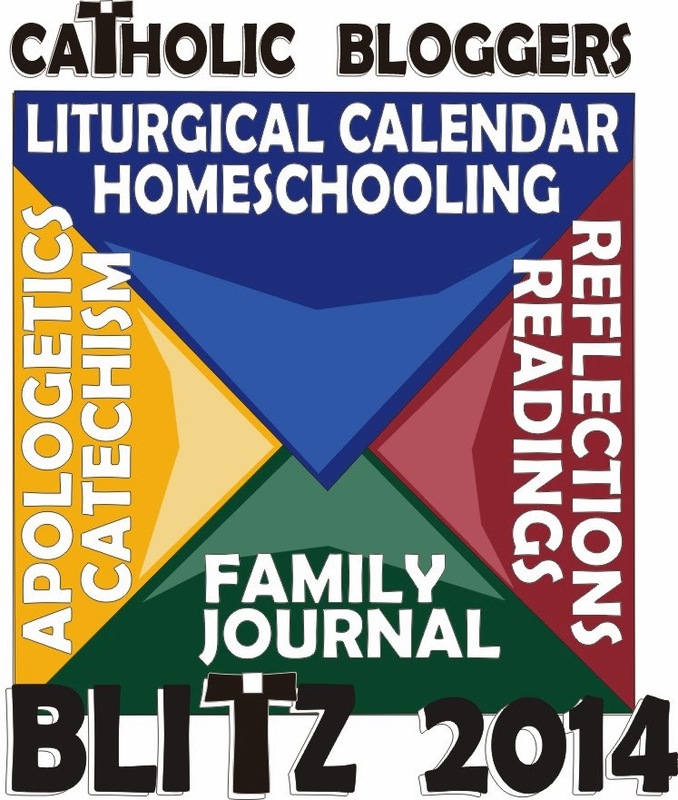 Share the Catholic Bloggers Blitz link on Facebook, Twitter, Pinterest, google+, LinkedIn…or whatever your favorite social media venues are! Let’s get some clicks on these posts! 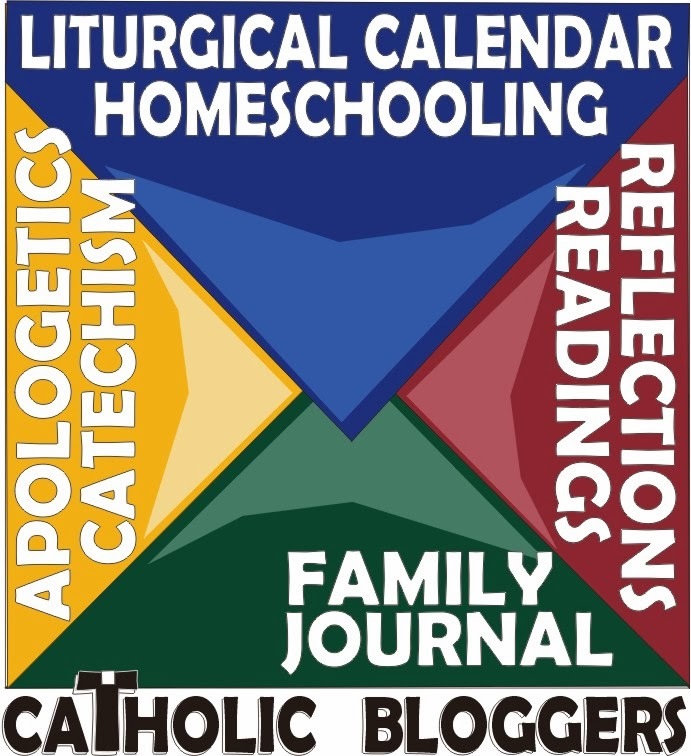 Keep linking up your favorite Catholic posts this month (up to 2/week per blogger!) and visit often. We will announce the Big Clicks Awards by the 1st of next month!